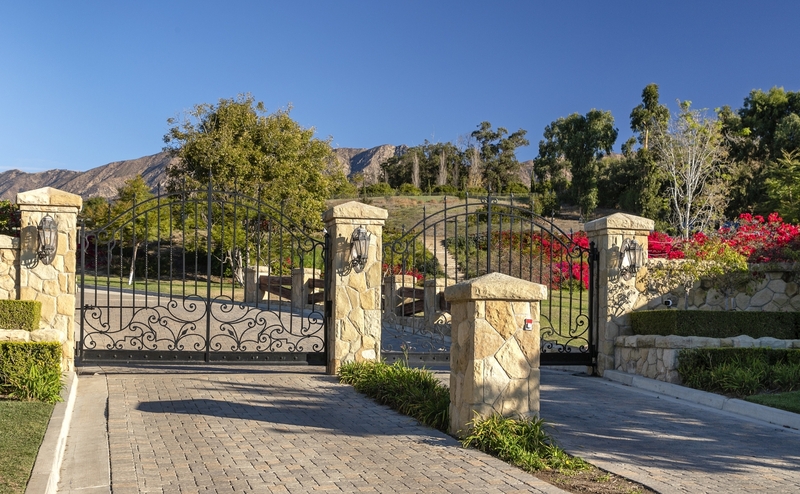 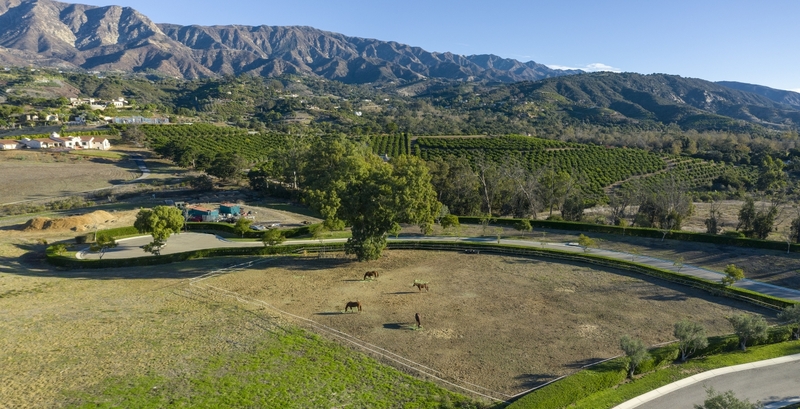 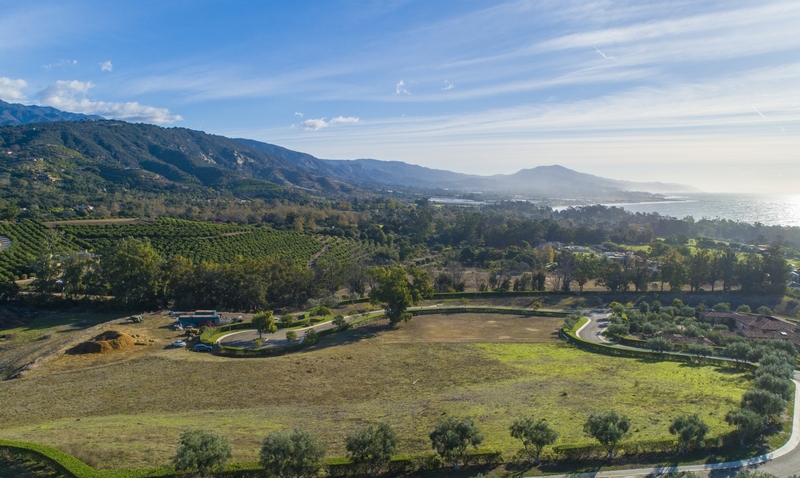 Build your dream estate on this premier 5-acre view parcel, within the Montecito Ranch gated enclave. 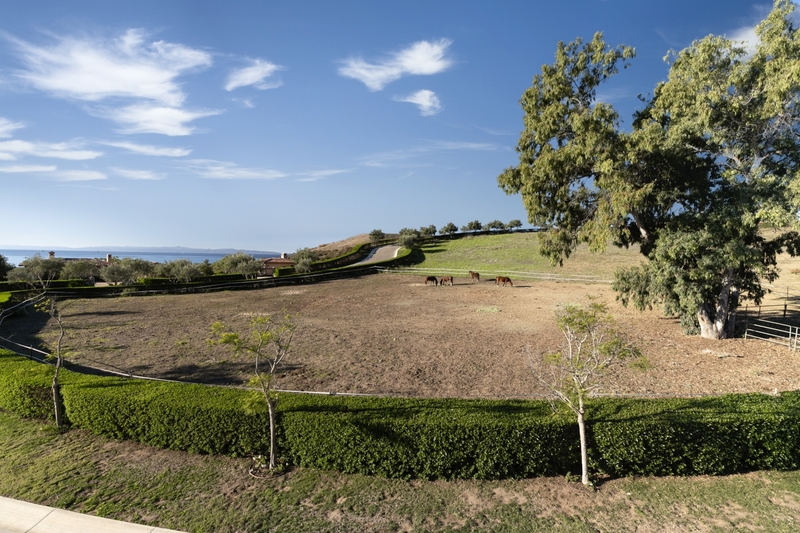 A generous building pad with sparkling ocean views and a dramatic backdrop of the Santa Ynez mountains. 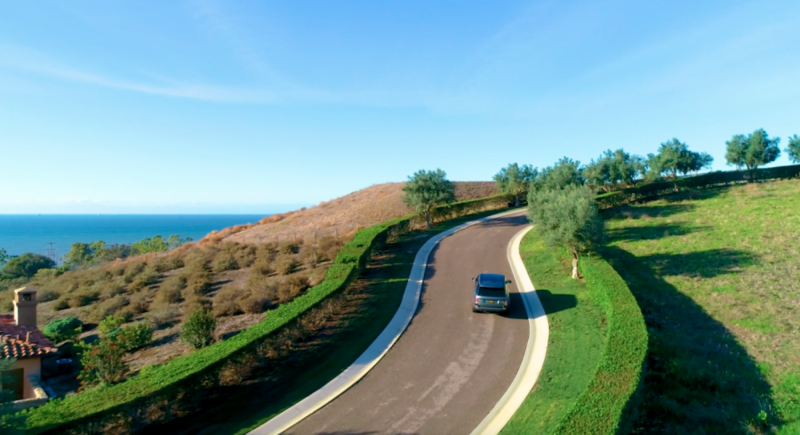 Existing plans for a single-level Mediterranean home complete with guest house, pool, and tennis court. 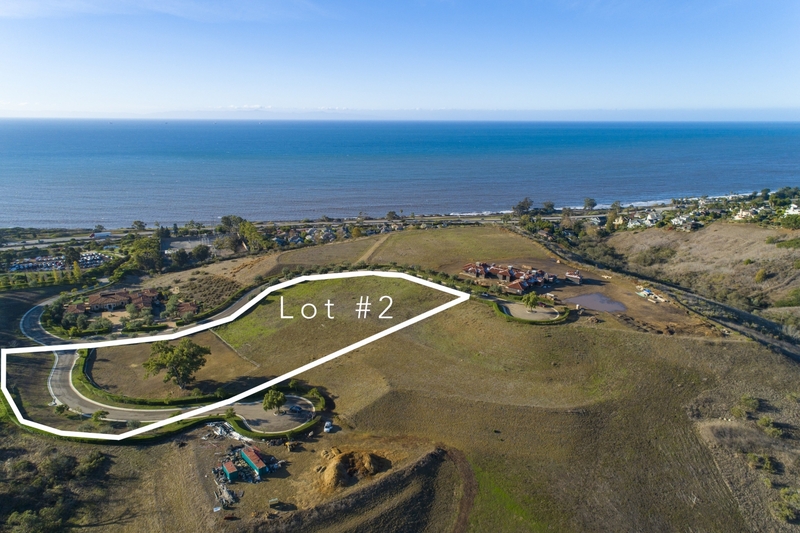 Situated within charming Summerland, with direct access to riding trails, and convenient to the Polo Club, Padaro Lane Beach, and Highway 101. 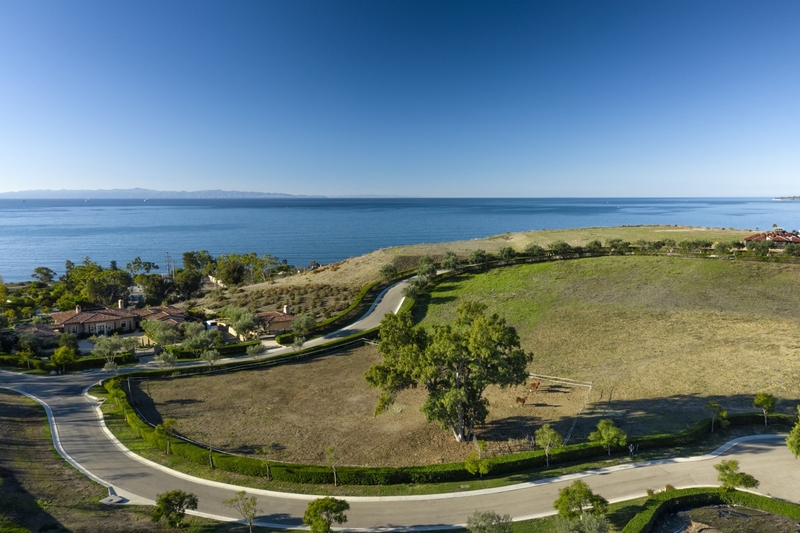 Water commitment letter, utilities at site and many reports available. 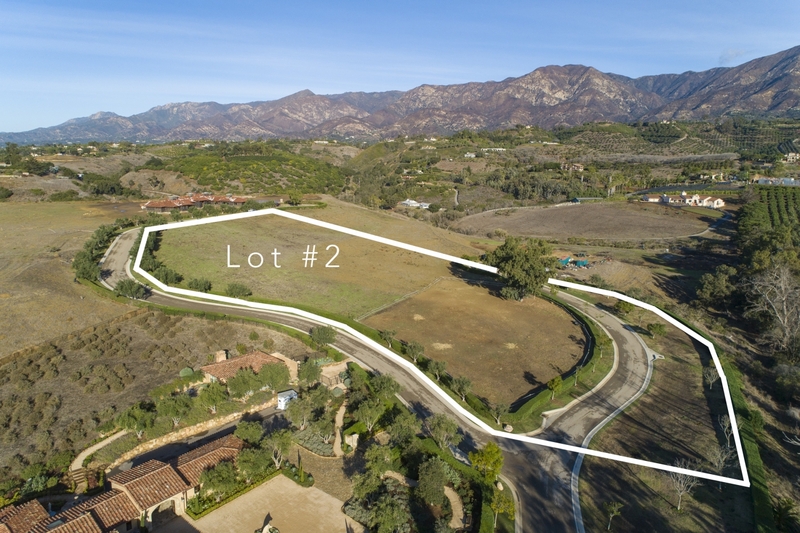 Surrounded by major estates, this building parcel is arguable one of the last few remaining estate sites available at this price point.